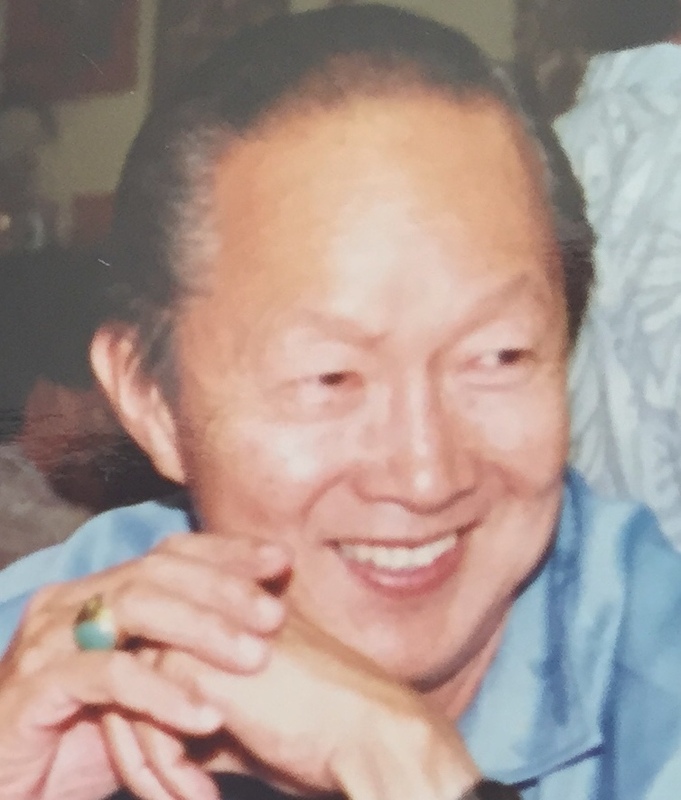 April 29,1923-June12, 2018 Predeceased by wife, Sue Lan, he is survived by his children, Thomas Mun, Eloise Lu, Karen (Nestor) Garcia, Phillip Mun. Also, 8 grandchildren, 4 great grandchildren and a sister. Services will be held on July18, 2018 at Mililani Downtown Mortuary. Public viewing will be held from 9:30-10:30 with services to follow. Burial will be at Mililani Cemetery.